Want to start your own container garden? Why not build one that looks great for FREE? These 2 quick and free reusability ideas are so obvious you’ll wonder why you didn’t think of them before…and how you’ve lived without them! Did you think you missed the boat to start your own container garden of fresh vegetables? Think again. Check out these free DIY planters! Check out these 8 amazing and FREE DIY projects that can save you $100’s! Look for great eco-friendly patio furniture on the cheap? 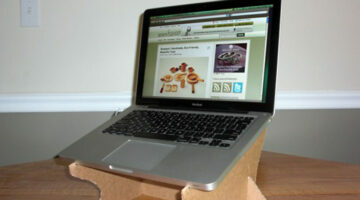 Shipping pallets could be a surprisingly fabulous option! 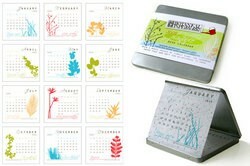 New Year, New Calendar: Waste Not With An Eco-Friendly Plantable Calendar! Bury your worries in the ground each month with a plantable calendar that will grow wildflowers! 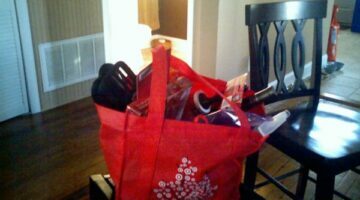 Who says you have to pay a fortune for organic cotton reusable bags made in the USA? Here’s one for $9.99! Want to reduce your pet’s eco-pawprint? Check out these 6 easy steps to help your dog live green! Save some money, time, and the planet by making your own green cleaning products from things you already have around your house! Want a reusable canvas tote to shop with? Here are our 4 favorite canvas bags for under $1. Ditch wrapping paper this year, with all of it’s waste and harmful chemicals. 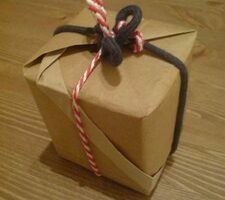 Check out these 5 creative ways to wrap your Christmas presents without wrapping paper! Don’t put off those home improvements because of money! Have fun living green and saving green by using reclaimed and salvaged building materials. Check out these stores near you! There’s nothing wrong with your ink cartridge, it’s just out of ink! Save money and the environment by refilling your ink cartridges at Cartridge World…buying new ones is pointless. 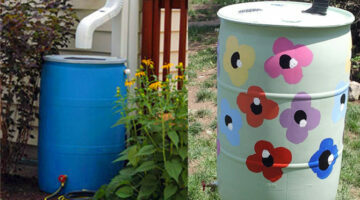 Have fun and save money by living green by creating your own simple rain barrel to harvest rainwater from your roof. Living green doesn’t have to be difficult or expensive. 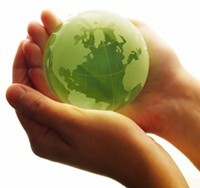 Here are 3 free ways to live and enjoy a greener life.